Grants have been made to the churches which are listed below by area. Click on the + on the right of each area to see the grants. 1999 Cranleigh Ewhurst, St Peter & St Paul, 1291 Grade I. £1,000 for extensive damage from death watch beetle. 2014 Esher Weston, All Saints 1939 by Maufe. £1,000 for Making basement watertight. 1998 Farnham Hindhead, United Reformed Church, £1,000 for refurbishment including roof repairs. 2001 Farnham Frensham, St Mary. Grade II* 1239. £500 for works to tower string course stonework. 1998 Godalming Godalming, St Peter & St Paul, £250 for research on mediaeval wall paintings. 2001 Godalming Elstead, URC, Grade II 1846. £1,000 for underpinning corners of the church, drainage, roof timbers. 2002 Godalming Grayswood, All Saints Grayswood, Grade I 1901 £500 for stone repairs following water damage. 2007 Godalming Peper Harrow, St Nicholas, II. Rebuilt 1844 by Pugin. £1,000 for Electrical warm air heating system replacement. 2001 Godstone Oxted, URC, Grade II, 1935 Frederick Lawrence. £750 for repairs to roof and design weakness. 2001 Godstone Nutfield, St Peter & St Paul. £500 for re-roofing of Lychgate (Oak timbers & Horsham slates). 1999 Kingston Merton, St John the Divine, (NL) 1914. £1,000 for roof repairs. 2000 Kingston Wandsworth, East Hill URC, Grade II ‘at risk’, 1860. £1,000 for repairs to roof valleys and stonework. 2000 Kingston Malden, St John the Baptist, Grade II, 1610. £500 for repairs to cracks in brickwork in tower. 2001 Kingston Kingston, URC Grade II 1865. £1,000 for resolving serious problems in roof and West front. 2007 Kingston Malden, St John the Baptist, II, Mediaeval origins. £1,000 for Repairs to Lady Chapel ceiling; Electrical repairs. 1999 Leatherhead Fetcham, St Mary’s (II*) 11th C. Need £1000 for urgent roof repairs to roof including Horsham slates. 2000 Leatherhead Ockham, All Saints Church, Grade I, C13& 14. £1250 for stone and tracery repairs. 2001 Leatherhead Effingham, Methodist Church NL, 1854. £500 for repairing flint walls, cracks, window reveals. 2001 Leatherhead L. Bookham, All Saints C12 & C13 Grade II*. £1,000 for repairs to and enlargement of vestry. 2001 Reigate Merstham, St Katherine’s Grade I, C13 & 14. £750 for retiling roofs, Work on walls, doors & windows. 2007 Reigate Gatton, St Andrew, I, 13C. 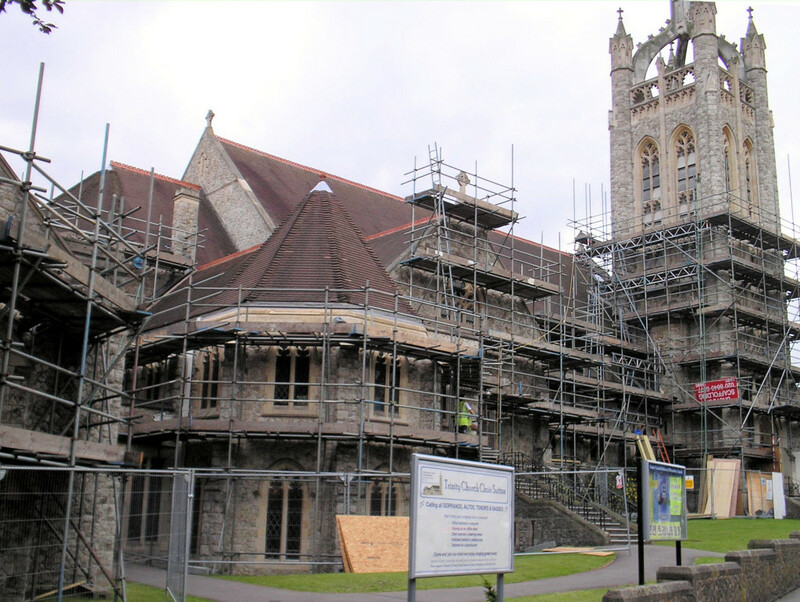 £2,000 for Urgent repairs to Tower and Steeple, Reigate stone walls, drainage. 2001 Sutton Streatham, URC 1901 Grade II with interesting Tower by James Cubit. £500 to remedy decay in tower. 2001 Woking Woking, St John the Baptist,NL 1842 Gilbert Scott. £1,000 for rewiring, redecoration, new porch. 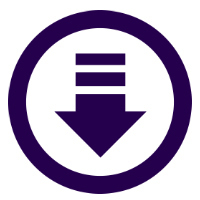 To download a Grant Application Form, please choose either Word or PDF format.